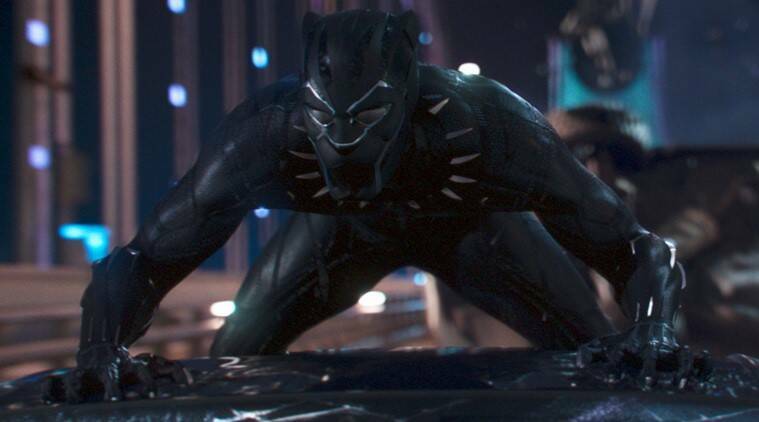 Black Panther has become a success just a couple of days after its release. The reviews are positive and in the wake of its success, we can expect these coloured superheroes, including Black Lightning, headlining their own film. These coloured superheroes should definitely headline their own live-action film. Black Panther has become a success just a couple of days after its release. The reviews are positive and its opening weekend collection is expected to be groundbreaking. As of now, this superhero film is expected to earn at least 170 million dollars in its opening weekend. Even commercial considerations aside, the film is important as Black Panther is no mere superhero. It is also a character that has cultural importance and a source of pride for Africans and the African-American community. It is not just that he is coloured. The existence of Black Panther also indicates that not every saviour is white, as the pop culture has led us to believe. It is just a lazy cliche that white men (epitomised in the Rudyard Kipling’s poem The White Man’s Burden) save the uncivilised from their primitive ways. It also helps that Black Panther was the first mainstream coloured superhero in the history of comic books. That the character is getting its own movie is nothing short of a revolution. The character’s presence in Marvel Cinematic Universe may also have forced the rival DC to focus on their own coloured superheroes. But this is just the beginning, hopefully. Let us take a look at top 5 coloured superheroes in comics that should headline their own film. 1. Black Lightning: While The CW already has a very good TV series on the character, it was about time it was included in the big screen DC’s Extended Universe. While the character does not have much depth (he is just a dude with electrical superpowers), it is the writers who have made the character what he is. Black Lightning fights against prejudice and hatred but is only limited to his own neighbourhood. He is not one of those globe-trotting Justice Leaguers, and that is why Warner Bros and DC have a great opportunity of making a low-budget, out-and-out crime-action film basing it on the character. 2. Spider-man (Miles Morales): Possibly the newest superhero in the list, Miles Morales’s storyline has received great reception and Sony is releasing an animated movie based on the character later this year called Spider-Man: Into the Spider-Verse, which looks pretty stunning. Oh, if that was not enough, there is a hint that Miles is in the Marvel Cinematic Universe too. Miles Morales getting his own live-action movie in MCU would be great. 3. Green Lantern (John Stewart): No, not the comedian. John Stewart is probably the second famous Green Lantern after Hal Jordan and was the first African-American character in DC Comics. Green Lantern, contrary to popular belief, is not a single character. Guardians of the Universe (not to be confused with Marvel’s Guardians of the Galaxy) appoint one Green Lantern per sector of the universe through their Green Lantern Corps. John Stewart is the backup Green Lantern after Hal Jordan. There is a reason for hope for those who want to see John Stewart in a live-action film as Warner Bros and DC are currently developing a Green Lantern Corps that is rumoured to be a buddy movie in the vein of Lethal Weapon with both Hal Jordan and John Stewart. 4. Cyborg: An entity that is half-human and half-machine. 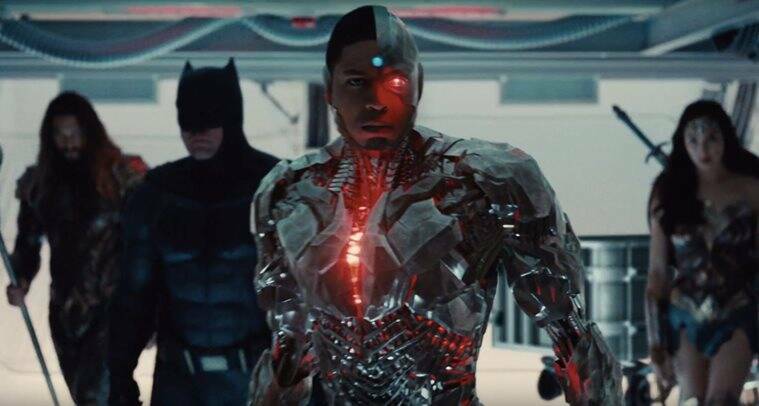 While Ray Fisher appeared in Justice League as the character, the film’s failure means his performance will be forgotten. Also, his backstory was shaved off the final release as Warner Bros’ chief honcho has said the film’s runtime should be under two hours. But there is a Cyborg film in DC’s slate and we should see a solo Cyborg film in the coming years. 5. 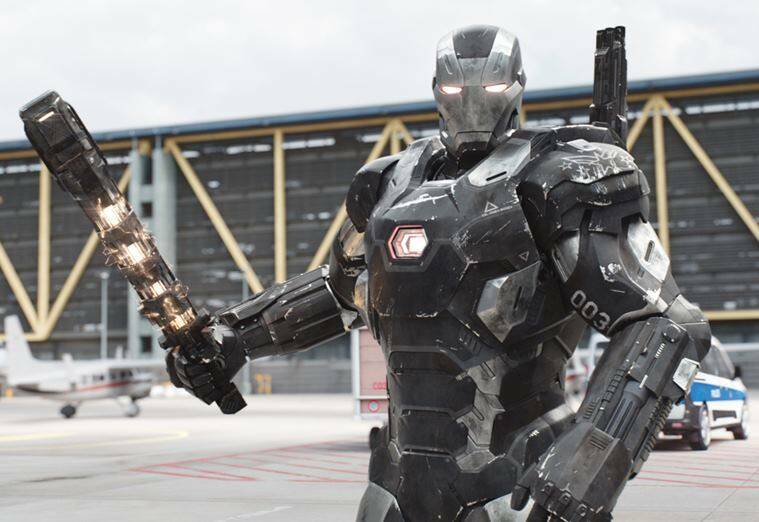 War Machine: Marvel Cinematic Universe fans have been talking about the possibility of a Black Widow standalone film, and I think War Machine is one of the other characters that also deserve their own movies. But there are complications. War Machine is basically a black Iron Man, and the character, played by Terrence Howard in Iron Man and Don Cheadle in later films, has not seen much development. Perhaps the next phase in MCU will change that?